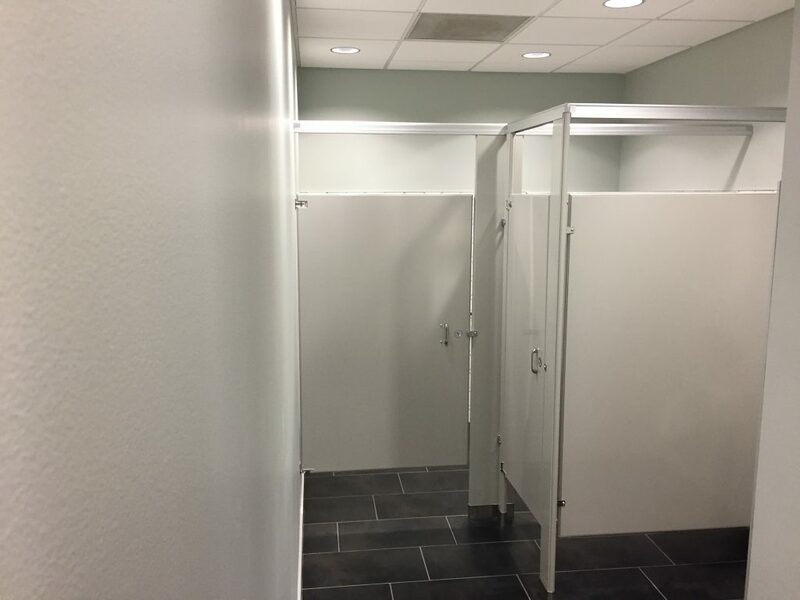 VERTEX was contracted to perform General Contracting services to remodel the building corridor, elevator lobby and restrooms. 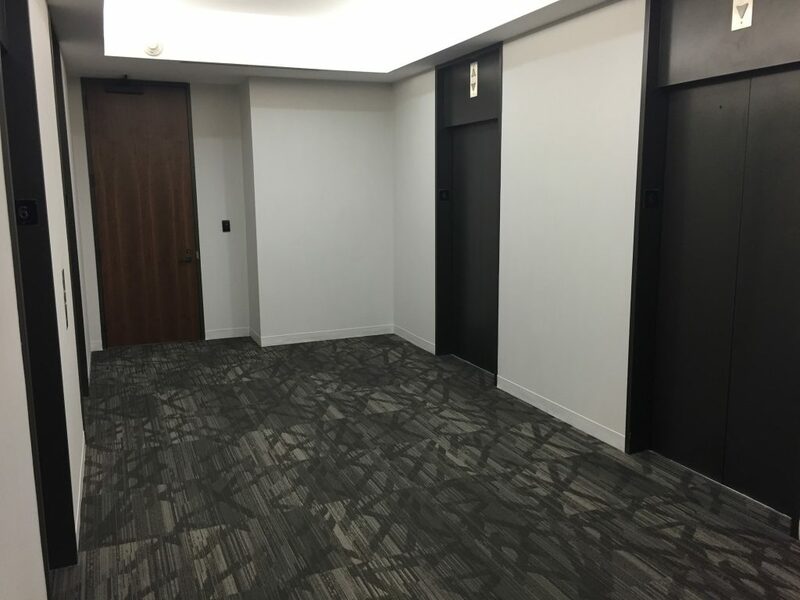 Corridor construction consisted of fire-rated partitions, fire dampers, new upgraded light fixtures, new carpet tile, paint and wall covering. The restroom remodel included demolishing the existing finishes and fixtures. 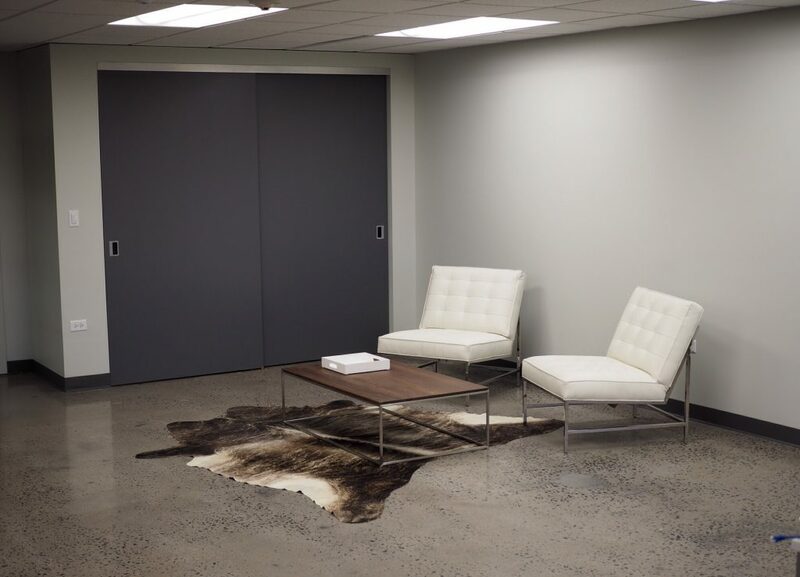 VERTEX provided and installed new floor/wall tile, partitions and accessories, vanities and counter tops, floating mirrors, ceiling tile and down lights. VERTEX was able to complete this project on a very tight schedule and on short notice. The project was completed on time and on budget.